It was done. Out there for the whole world to read. My first blog post. 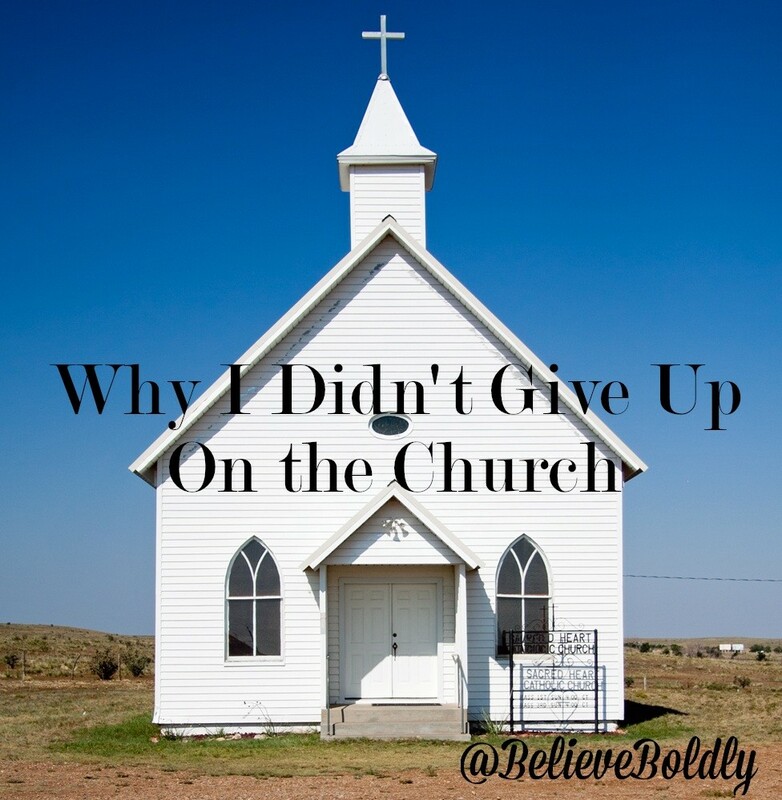 When God called me to start writing, it wasn’t pretty. I was terrified. There were a lot of tears and sleepless nights, knowing He was calling me to be faithful, but my ego and fear stood in the way. What would people think? Who was I, claiming to be a writer? Who did I think I was, traipsing into the blogging world without a lick of schooling? The nerve. Faith is HARD, but we are not alone! 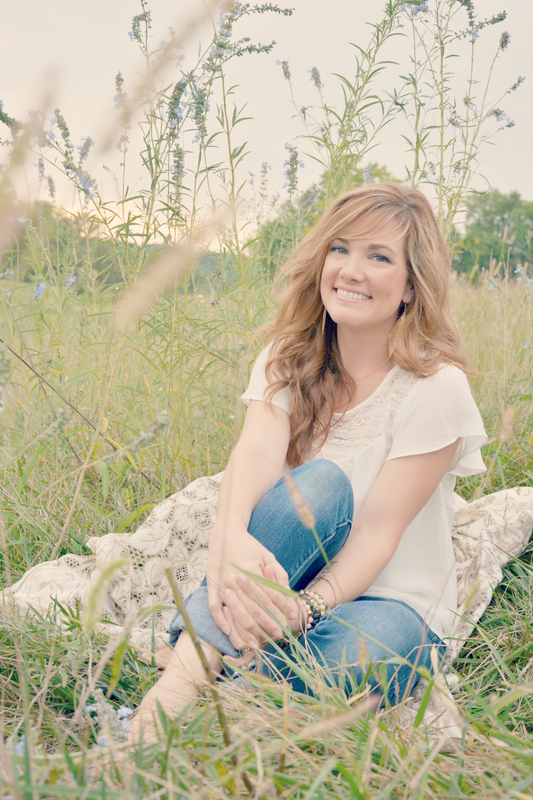 I was brave enough to follow through, only by His grace, and I want to celebrate His work! He has been faithful beyond what I dreamed for my little BelieveBoldy world- thank you for your support along the way!! 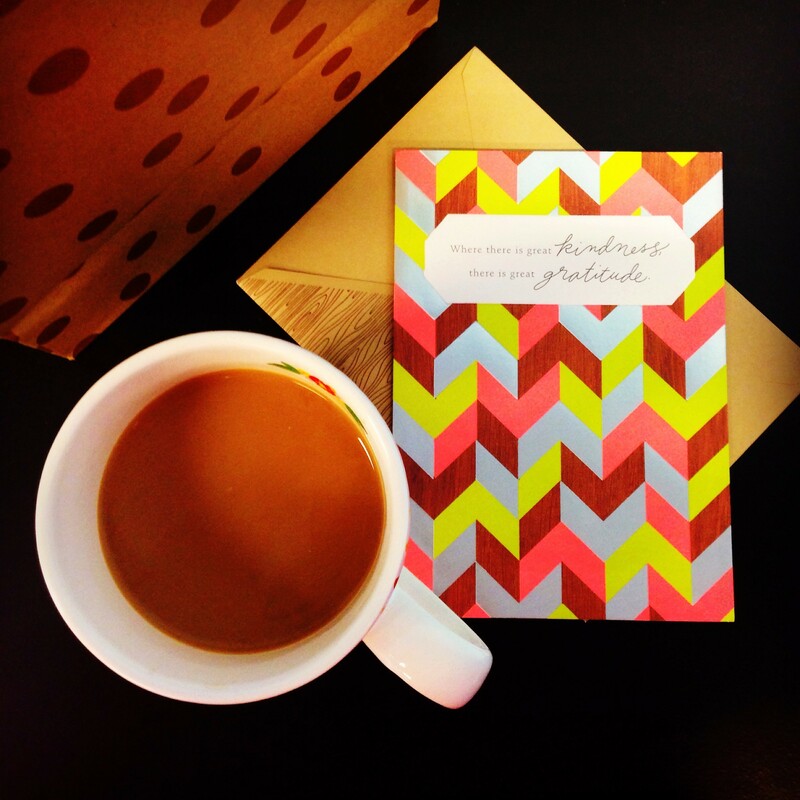 Our first-ever Believe Boldly Retreat is planned for June. I CANNOT CONTAIN MY EXCITEMENT!! Space for 100 people to connect and renew themselves in God. Gonna be sweet. It received over 7,000 visits on social media in one week. I’d say being hurt by the church is not a unique experience. I was invited to become a featured writer for the Parker County Daily Post’s lifestyles section. 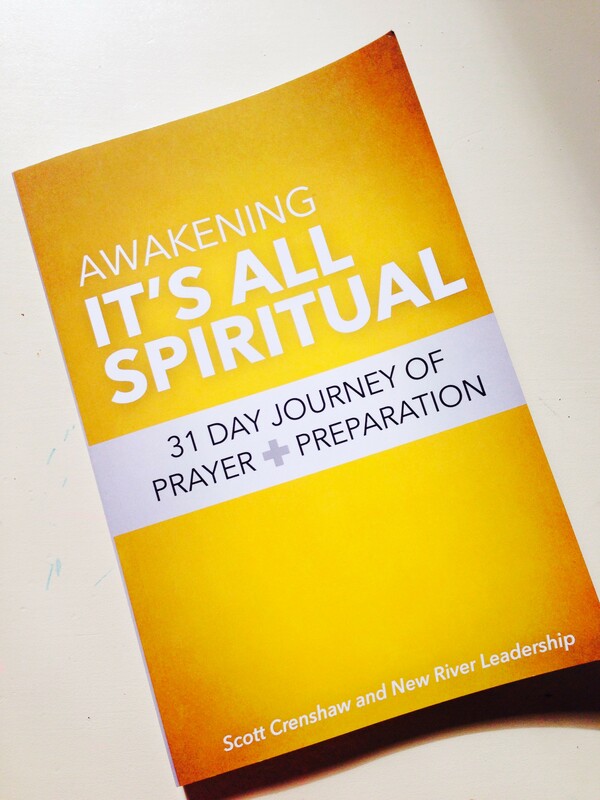 I had my first printed work featured in New River Fellowship’s “It’s All Spiritual” 31-Day Devotional. More important than all the stats and claims to “success,” is the heart change. God has shown up every single time He has asked me to step out in faith. 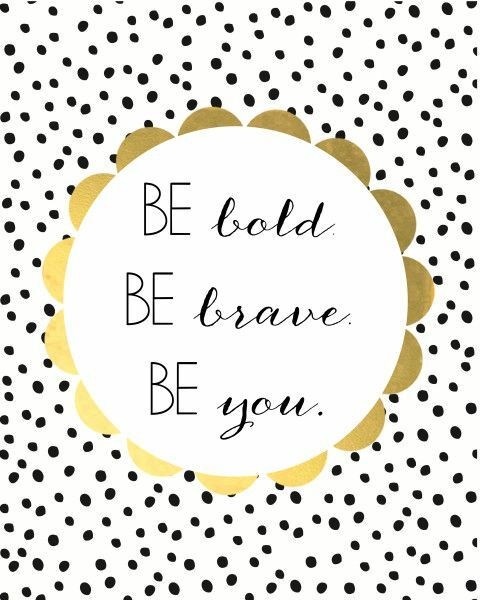 So be Bold. Be Brave. Be You. 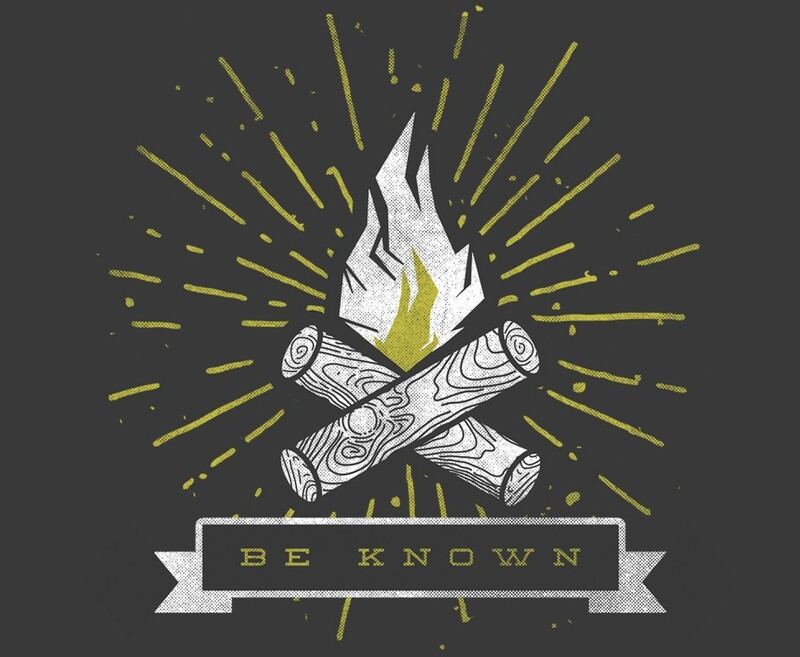 Don’t hesitate to follow those heart tugs when God leads you into the unknown. You never know what could be waiting. I am SO PROUD of you for stepping out in faith! I pray that God will continue to bless you and your ministry. Thank you for sharing your heart with me! Wow! your words, your honesty, your passion just sparked something inside of me! Thank you for your constant reminder of His truth!Being part of #thefives has been life changing for me! 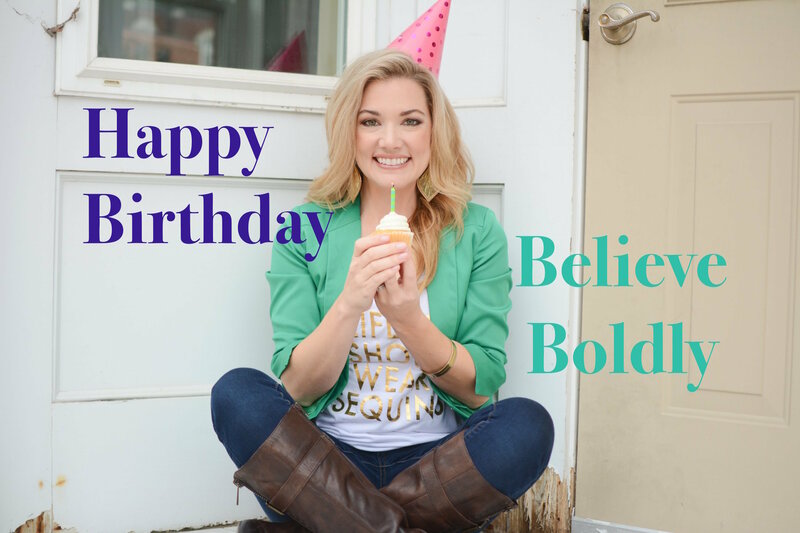 Congratulations on celebrating your first birthday of stepping out in faith and believing that you can do all things through Him! Praying that God will continue to use you to reach many more lives! Way to go, girl! I am just finishing up my first round of #thefives and it has altered my world! I am so thankful for your willingness to follow God’s calling. It has changed me and so many others. My life has been so blessed by #theFives this go-round. I’ve met some really amazing ladies and being able to pray with them and for them has been a delight. I look forward to going deeper with my prayer life this year and you have been a big part of that, Erica. God bless you, Joey and the kids! <3 You Guys!